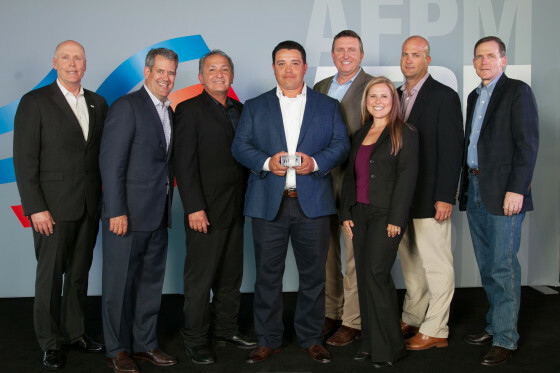 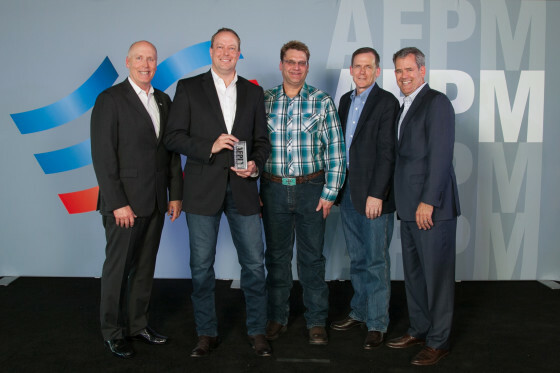 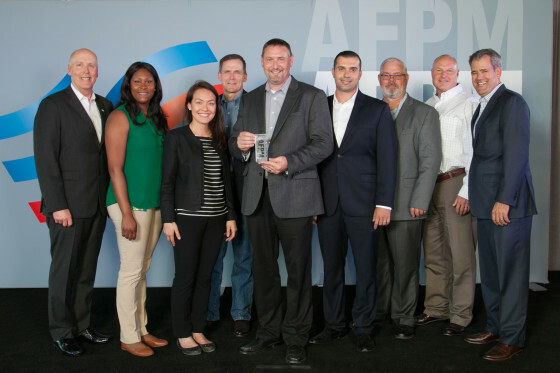 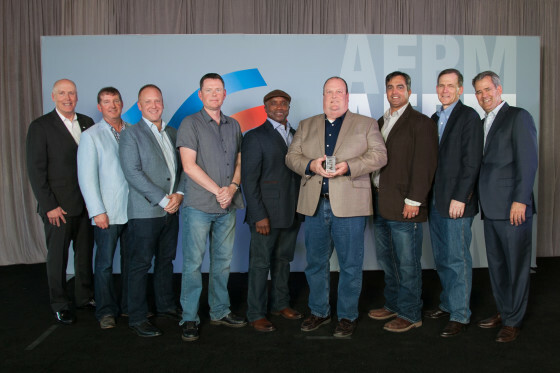 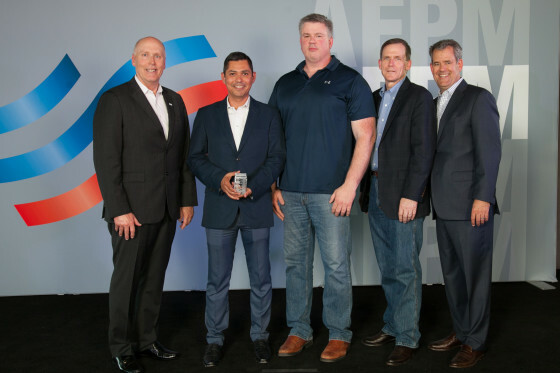 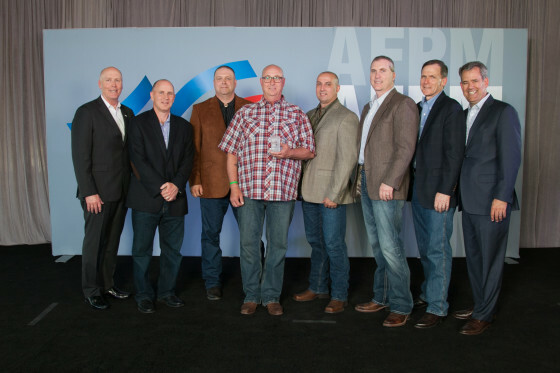 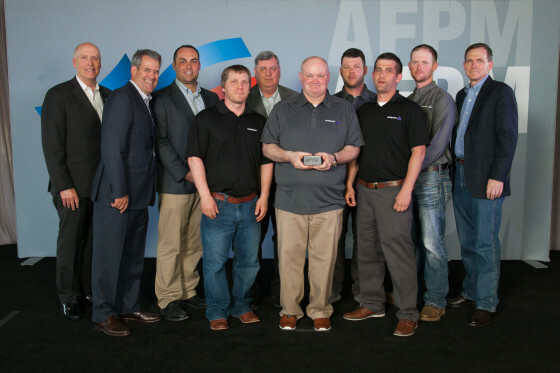 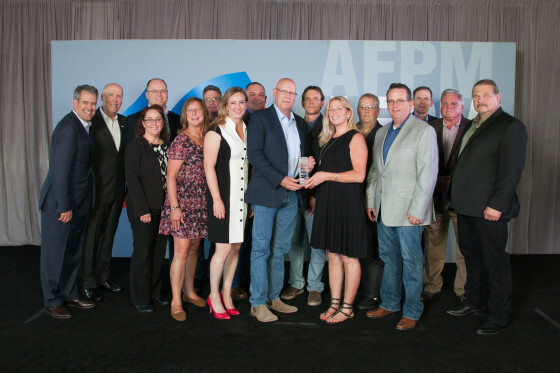 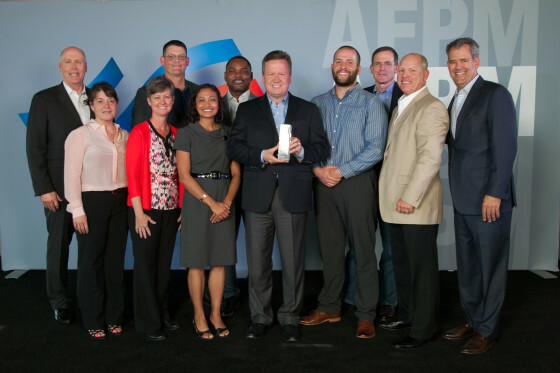 All AFPM Safety Awards are formally presented to the refining and petrochemical facilities and their contractors at the AFPM National Occupational and Process Safety Conference during the safety awards event. 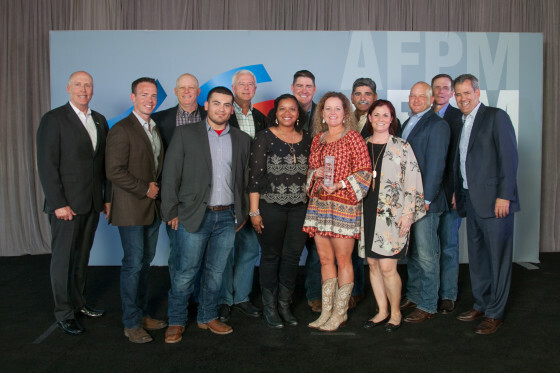 This evening is a celebration of the year’s safety accomplishments and includes dinner, the awards presentations, and entertainment. 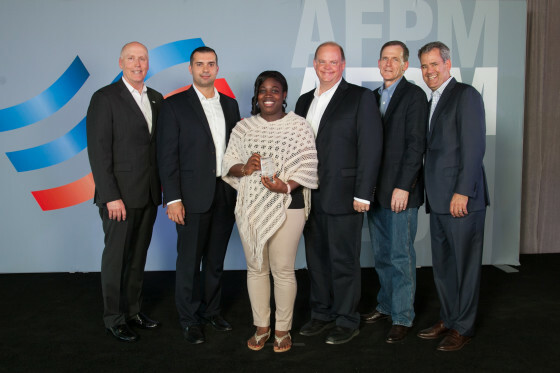 Photographs of the award presentation are available for pick-up as the celebration concludes. 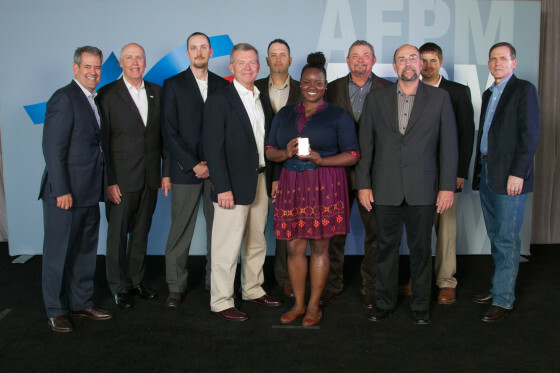 Contact Anna Scherer, ascherer@afpm.org, for information about accessing photos from the Safety Awards Event. 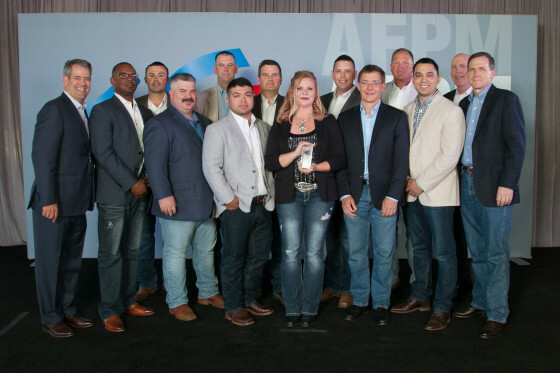 The 26th Annual Safety Awards dinner honors 27 regular member companies represented by 39 refineries and 42 petrochemical plants with a grand total of 100 awards. 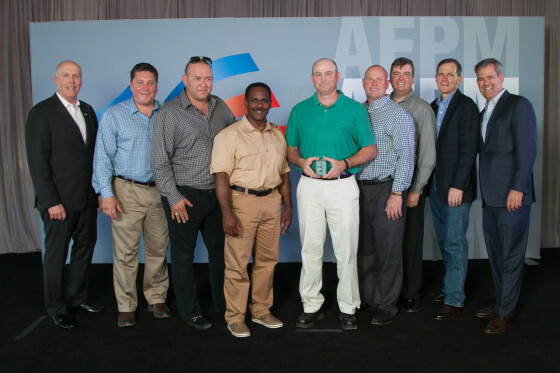 Twenty-nine associate member companies are recognized for their excellent safety performance with 513 awards for their efforts in 153 facilities. 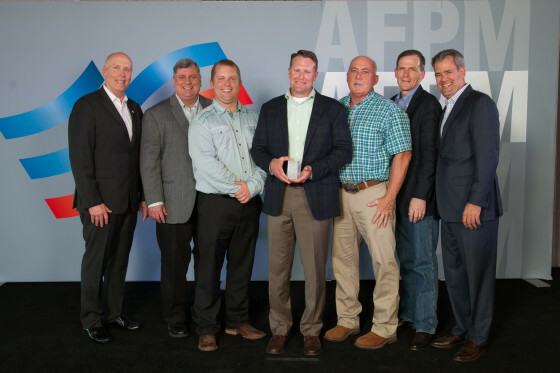 AFPM’s most prestigious award, the Distinguished Safety Award or DSA, recognizes those member company refineries and petrochemical plants that have attained an exemplary level of safety performance in the domestic refining and petrochemical manufacturing industries. 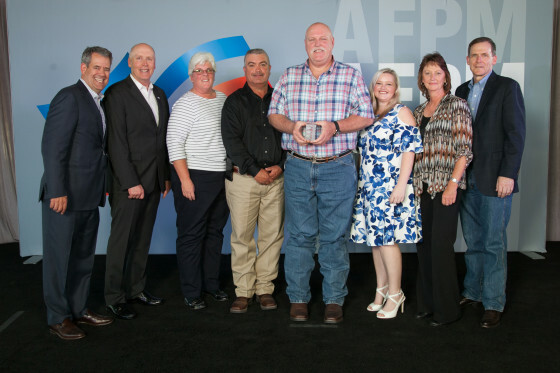 Recipients are chosen by a selection committee represented by members of the AFPM Safety & Health Committee. 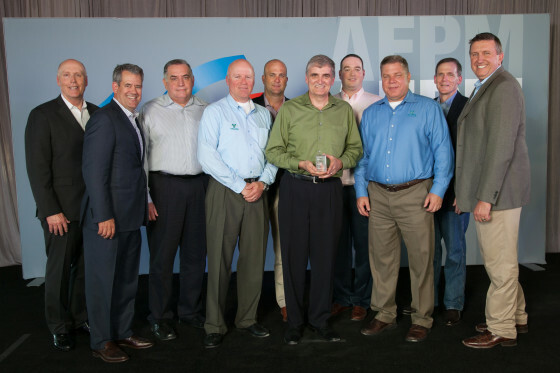 Below are the calendar 2017 Distinguished Safety, Elite Gold, and Elite Silver Award winners.